BEdita is now available on a github public repository. We decided to use github for various reasons. Github makes it much easier to collaborate from different locations, with different environments (windows, linux, apple), giving to the project a new visibility. The developers have the possibility to choose between subversion and git as versioning system. The webbased repository enhance team collaboration approch. 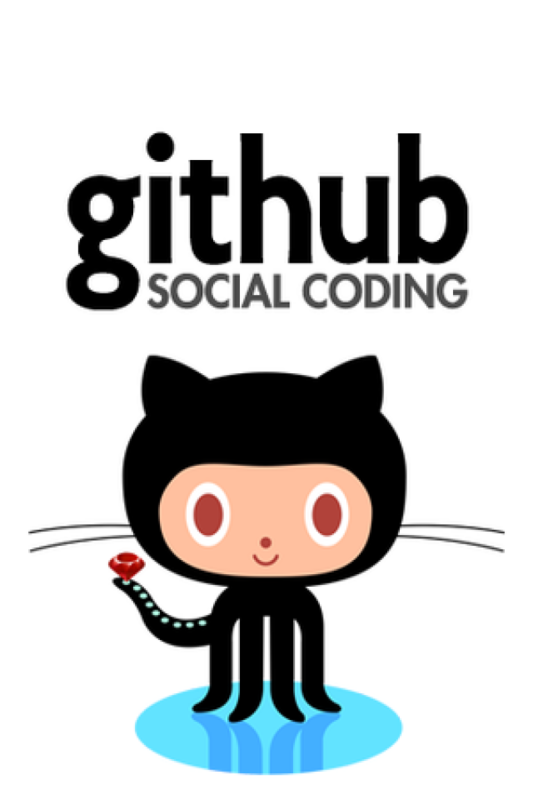 Github offers an integrated ticketing system, useful to track development history, and much more. We could manage to migrate from trac+svn to github, so that we didn't loose any data or metadata and we can share history information about project, open to whoever likes to contribute; this way we obtain a new space for BEdita, with new features to enhance the project growing. Github seems to be a really good place to find new contributors for BEdita.